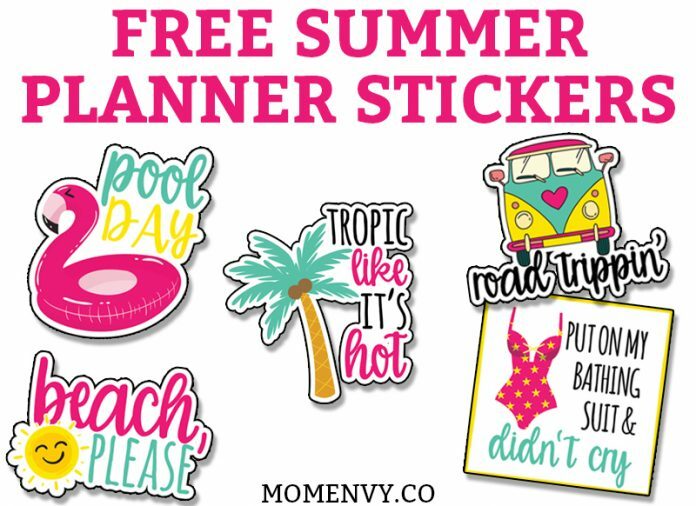 Beach, please, these adorable free summer planner stickers are just what your planner needs to get a little happy this summer. 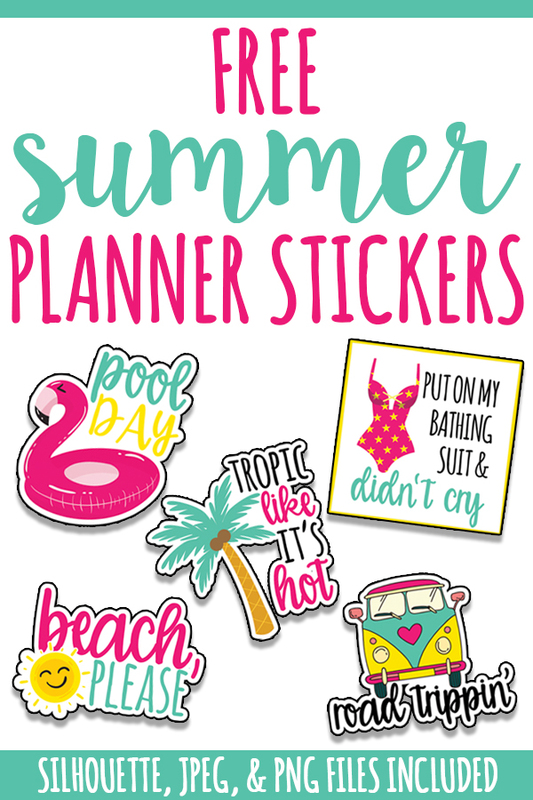 They’re ready to cut by hand or with your Silhouette machine! This set of free summer planner stickers includes two full sheets of different designs in bright colors. 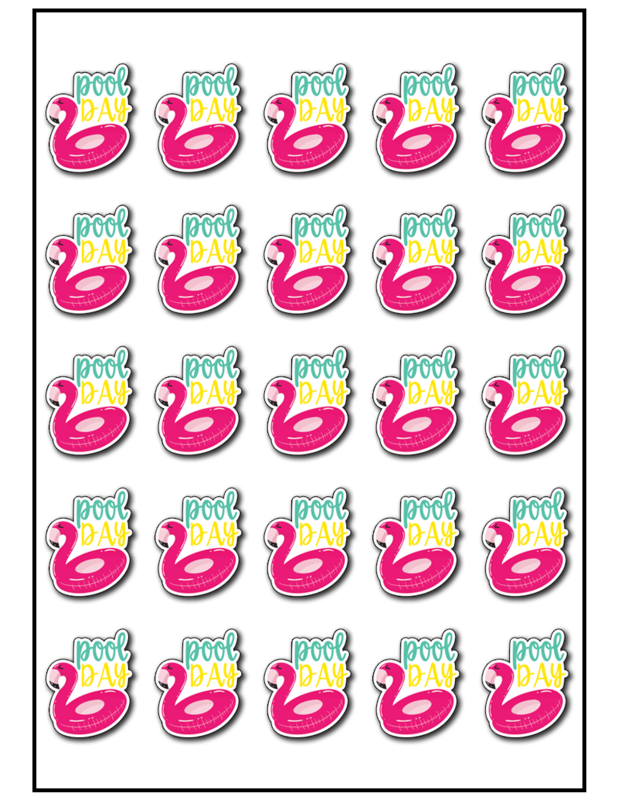 There is a third set of just pool stickers for those lucky enough to spend many days poolside this summer. What are you waiting for? 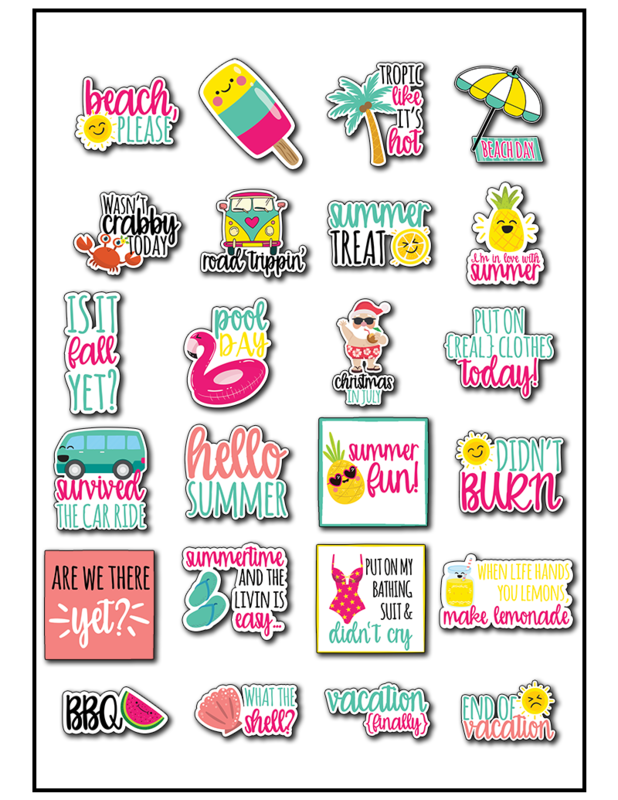 It’s time to tropic like it’s hot and get to printing! 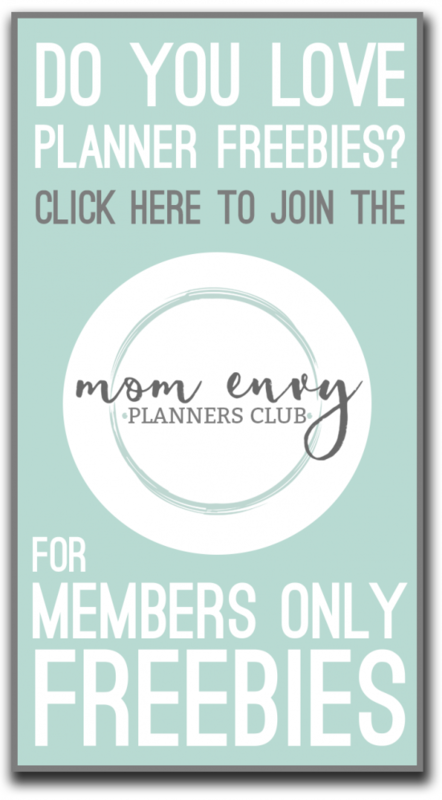 Join the Mom Envy Planner Club to get the FREE Members-Only Planner files. Print the files or send somewhere to be printed! Copyright MOM ENVY 2018. Files may be used for personal use only. No commercial use of the file is available. 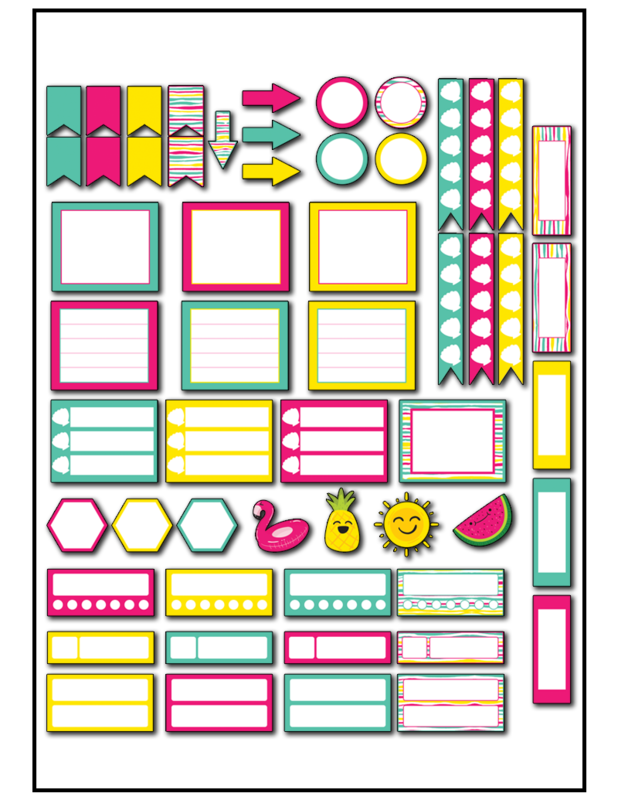 Files may not be directly shared within Facebook groups, on websites, traced in Silhouette or Cricut program, or in any other way. A link to the web page to download the files may be shared as well as one photo. 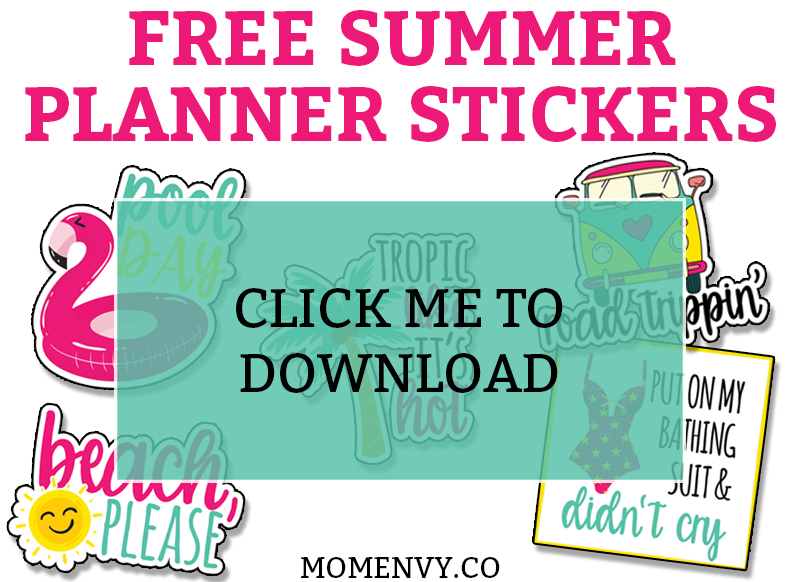 The file may not be printed and/or created using vinyl and then sold (including local yard sale sites and groups or at local craft fairs). 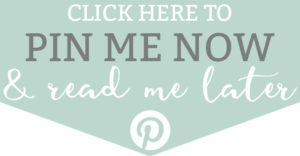 The images may not be used in any way other than to share with a link to the original web page.